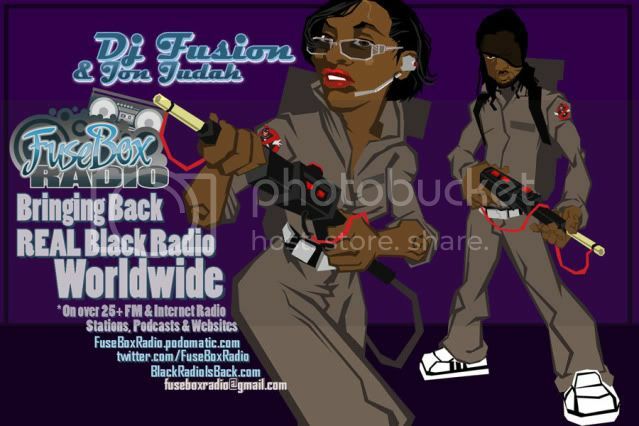 FuseBox Radio Broadcast for the Week of October 31, 2012 | BlackRadioIsBack.com - Official Blog of the Syndicated FuseBox Radio Broadcast! 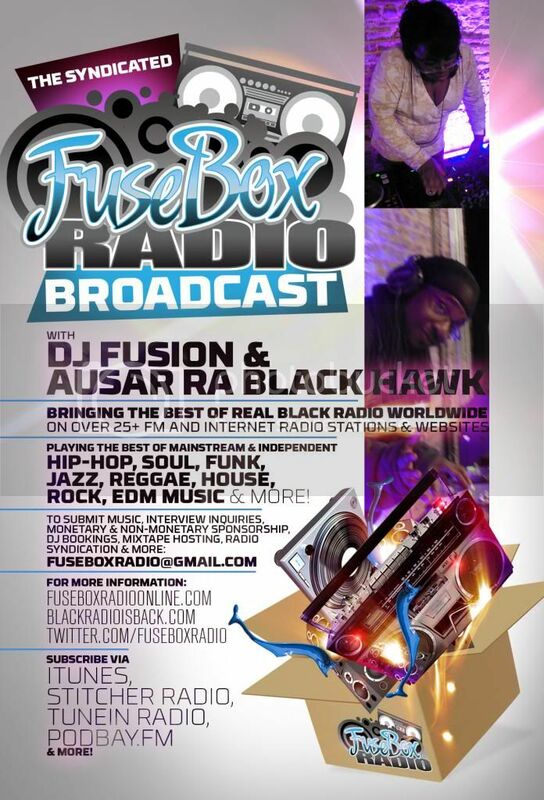 This is the latest episode of the syndicated FuseBox Radio Broadcast with DJ Fusion & Jon Judah for the week of October 31, 2012 with some new and classic music from the international Black Diaspora, news and commentary. Our extended commentary this week touched base on the numerous news stories and aftereffects - tragic and inspiring - of Hurricane Sandy in the Americas, the upcoming U.S. Presidential election and the HUGE importance of not just voting, but being involved in the political process in the United States on multiple levels and some other things here and there. 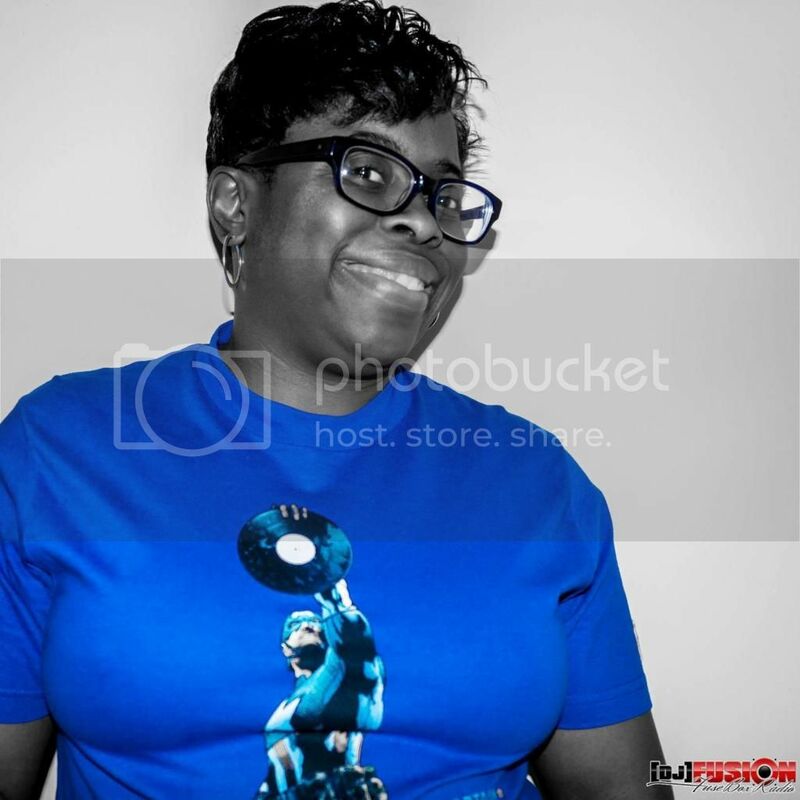 There are brand new Black Agenda Report and Black University Radio Network (BURN) DIRECT EFX news mini-segments on this week's episode. 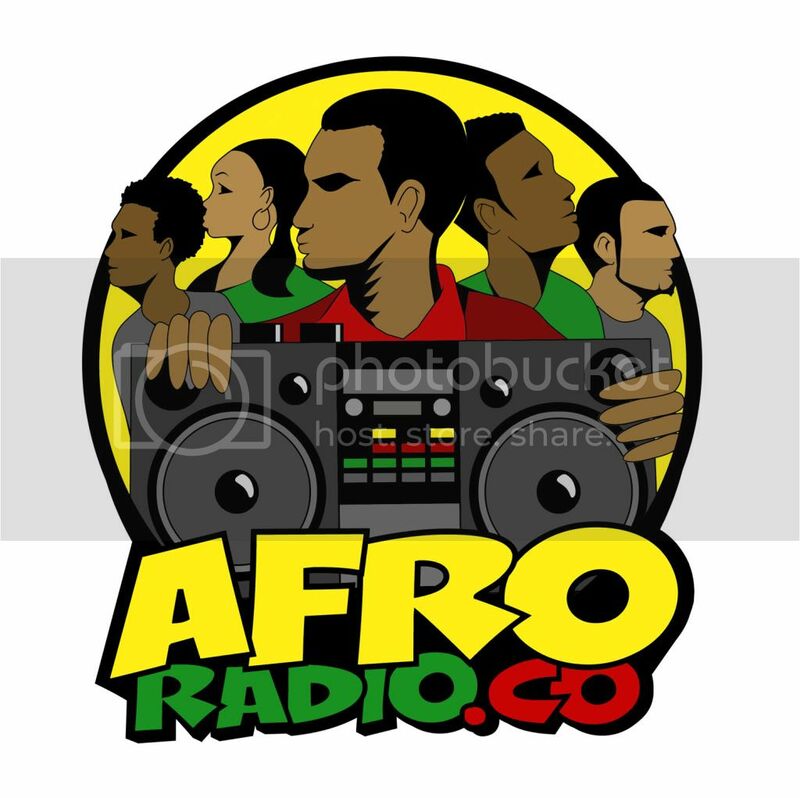 Kahil El'Zabar's Ethnics feat. Nona Hendryx/It's Time/Katalyst Ent.